Want to lose out your weight, then follow the below-given apps. Technographx has brought for you best ios apps for losing the weight. 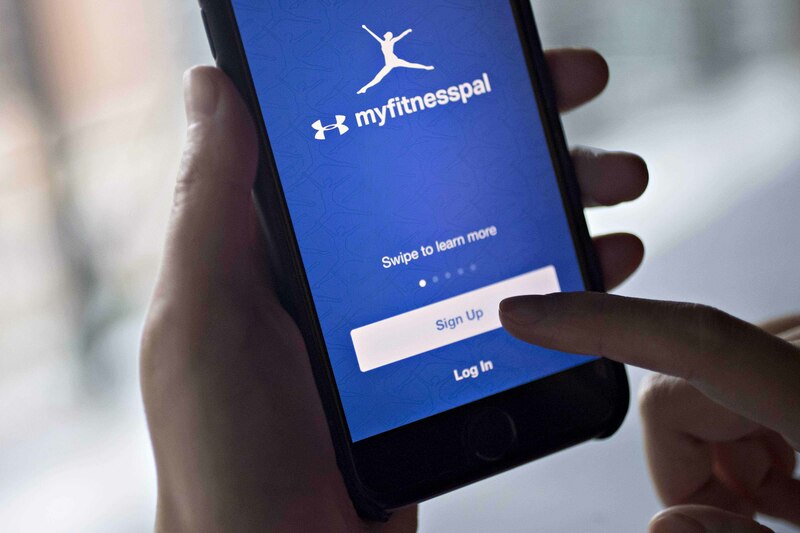 These apps will ease up your weight loss journey and keep you fit and fine. It is a very good fitness app that helps you to maintain your fitness. This app counts the calories and warns you if the number increases then the required count. 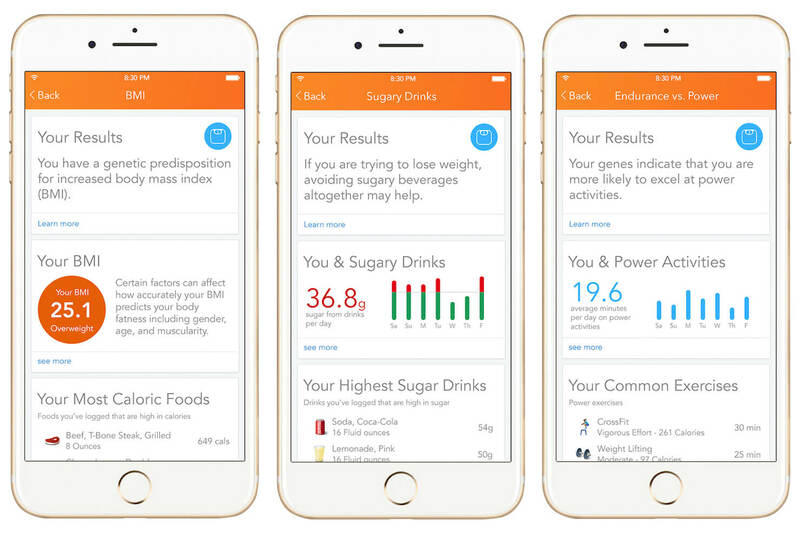 The app contains a huge database that consists of the nutritional information of different types of foods. This database is a star attraction, you will see the different benefits of eating a specific food and also the cons of it. There are various articles provided like “What to eat and what to avoid for better sleep” and also there are articles on making healthy food for your body. This app syncs with every fitness device ranging from the Fitbit devices to the Apple Watch. This app comes dedicated with the Apple watch app. It is another best ios app of 2019 for losing your weight and staying fit and fine. It provides fun accessing the playful icons and the forum where you can communicate with your friends and communities. 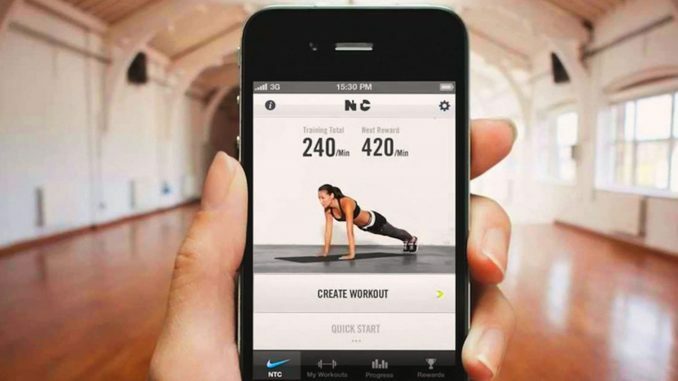 It also allows you to connect with the apps ranging from Nike+ and Runkeeper. There is also a premium plan of $2.99 per month that produces meal plans that is tailored to your needs. This app also contains a massive food database and it does better than the MyFitnessPal app by letting you identify the food that you are eating solely seeing the photo. 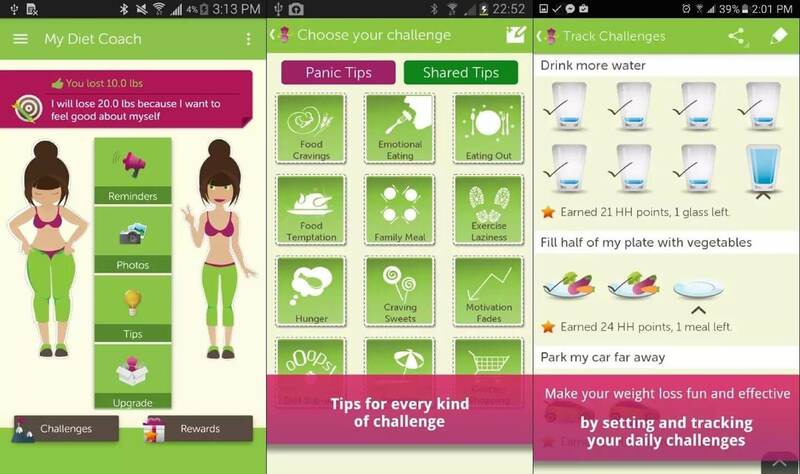 This app will make you feel that weight loss is like a game. The app provides achievements and challenges which motivates the person to enjoy the process of weight loss. And in fact, no other app provides such a kind of amazing experience. 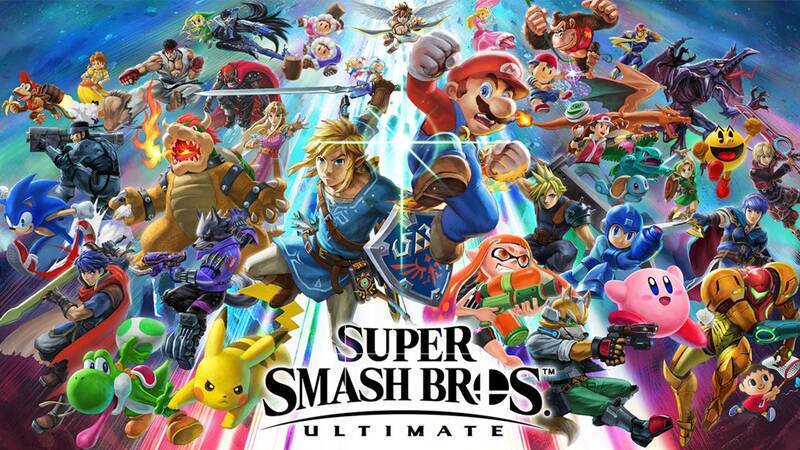 The opening screen comes up with two avatars, one representing your current weight and the other representing your future self. And the goal is to match both of them. There are reward points. If you avoid sugary drinks for a day, then you will get 20 points. If you avoid refined grained foods, then you will get 70 points. The premium version comes for $6.99 a month and brings more challenges. This might be the most expensive ios app for weight loss.